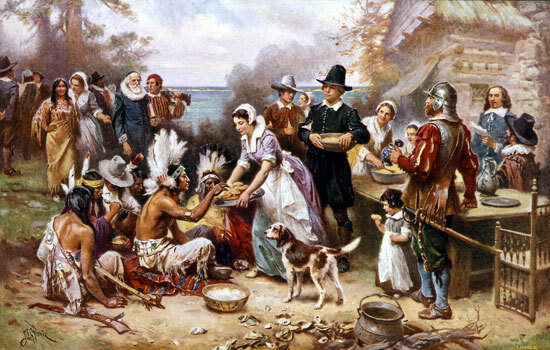 The Pilgrims (who were not called "pilgrims" until late in the 18th century), as children of the Reformation, "separatists" from the established Church of England, called for days of prayer as well as days of thanksgiving. Days of solemn prayer (and often fasting) were times of repentance for sin; known or unknown. Days of thanksgiving were called when specific answers to those prayers occurred. Neither of these was the origin of the harvest festival in the fall of 1621.